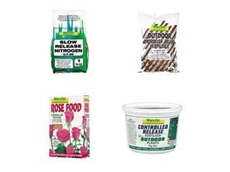 White Road Garden Centre - garden care supplies, garden maintenance equipment and landscaping services. 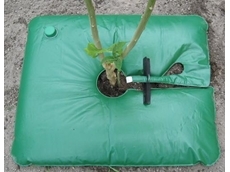 21/08/09 - The Eco Bag, an automatic tree watering system, can be a key to tree survival in Australia’s harsh climate. 04/08/08 - White International offers retail DIY hardware, gardenware and water solutions made by Archur. 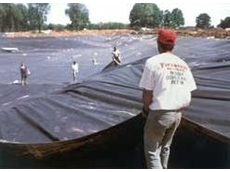 White International also offers Bianco aquatic pumps, Grass Gator petrol trimmer head replacements, Hozelock watering, aquatic and sprayer products. 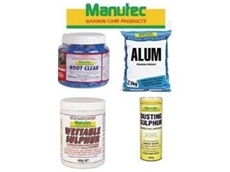 29/07/08 - Manutec offers marine parts, caravan parts and trailer parts. 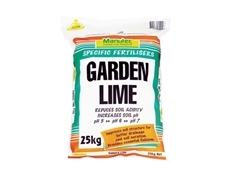 Manutec supplies its products through three divisions of trailer parts, fertiliser or garden products and agricultural components. 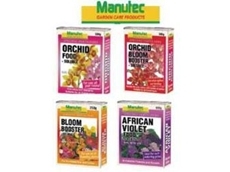 28/07/08 - Manutec offers agricultural components, marine parts, caravan parts, trailer parts, fertilisers and garden products.